Say bye-bye to shaving cream, and hello to BIC® Soleil® Balance™ Disposable Razor's built-in moisture bars infused with Shea Butter. GET 10% OFF* - USE CODE BICSHAVE by clicking the link above. No need for shaving cream! You can also receive a $2 off coupon on their website by clicking here!! CHECK OUT MY REVIEW BELOW!! THE GOOD: Obviously the best part about this razor is that it comes with the 2 moisture bands on the top and bottom of the razor blades. The moisture bands are activated by water and feel so silky smooth on my legs. This also eliminates the need for shaving gel which is costly and bulky to carry while traveling or going to the pool/beach. In my opinion, that means it does what it is advertised to do. 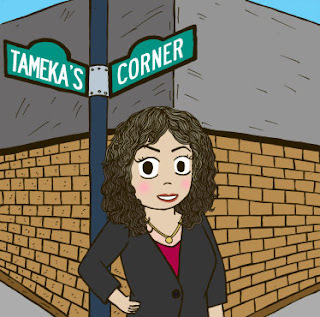 The price is also a perk with this product! Since you are cutting out the cost of shaving gel, you are already saving there. Additionally, you get 2 razors that last quite a while for only $6.99 (which is only $4.99 if you use the coupon.) I have paid way more for crappy razors in my life. I was pleased with the price and product! THE BAD: There is no pivot built into this razor so using it on our face or around our knees could be challenging. 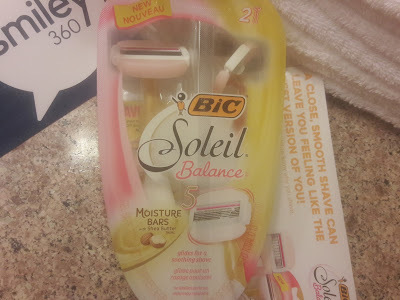 If you want to try a BIC razor with a little bit more of a flexible neck, try the Bic Simply Soleil Click - Disposable Razor For Women. THE UGLY: This razor doesn't seem to provide a very close shave when used on any other areas outside of a straight leg shave. This means that you'll have to shave more frequently and honestly, who wants to do that. I guess this wouldn't bother some people who already shave daily on their legs. But if you're trying to use it on your armpits, face, knees, or other areas where there's not a lot of hair and you are hoping to shave only once or twice a week, this is not the product for you. 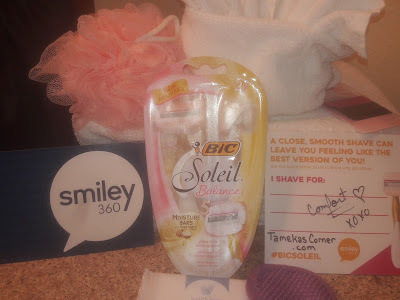 FINAL THOUGHTS: Overall, I enjoyed trying out my complimentary sample of the BIC® Soleil® Balance™ Disposable Razor from Smiley360 and will continue to keep on in my travel bag to ensure that my legs are nice and smooth at the pool during all of my summer travel!! ARE YOU READY TO TRY YOUR FREE PRODUCTS? To try products for FREE from Smiley360, sign up here!